REW’s new map search shows you what transportation, stores, schools, shopping and other services are available in your neighbourhoods of interest. Buying pre-sale has some unique rewards, but the process can be far from simple. New, never been lived in, luxury condos and houses with updated features take the top spots this week. 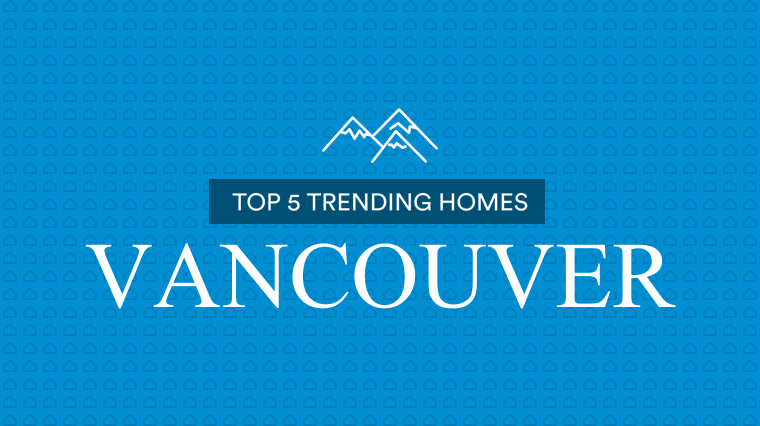 See what’s trending in homes and condos throughout Vancouver and Toronto by price, size, demand and more. 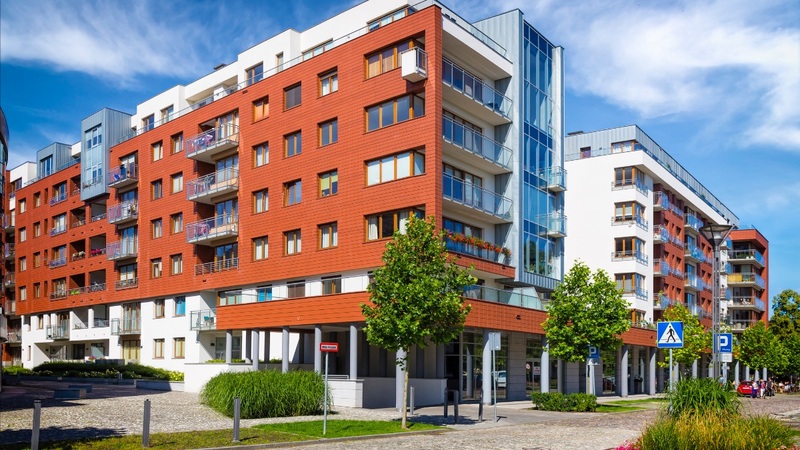 The new data included cases of joint ownership where one person declared themselves as a resident of Canada and another owner did not. REW rated #1 most used home search site in BC! Find the right connections. Boost your professional brand. Extend your listing reach. Learn more about our REW Agent Suite.